Glover House is a famous sightseeing place in Nagasaki. Glover was a historically famous business person staying in Japan in last Edo Era and early Meiji Era. After he moved from Nagasaki to Tokyo with support of Yataro Iwasaki, a founder of Mitsubishi, he started business of beer brewery which is an origin of "Kirin Beer", the most popular beer brand in Japan. Glover spent much his time at Chuzenji Lake for his hobby of fishing and he built the second house near the lake. 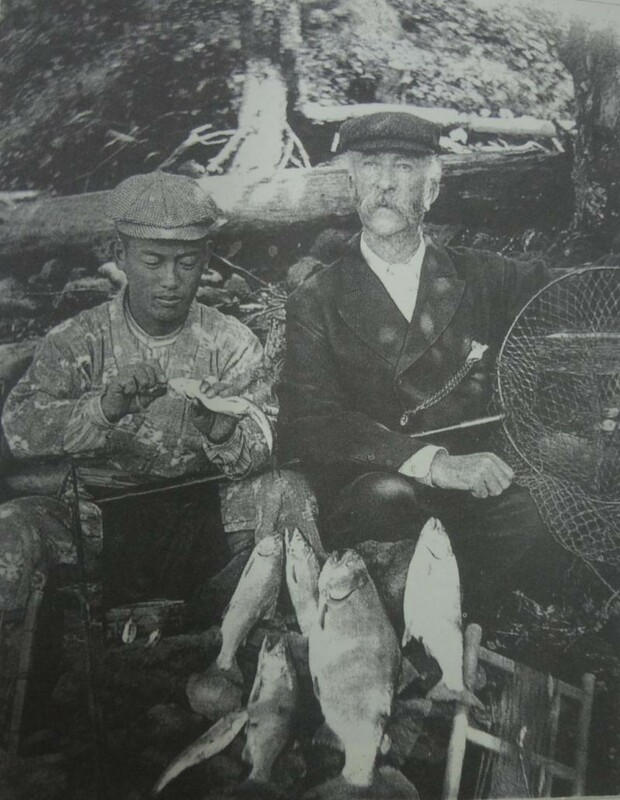 Glover is said to be the first person to start fly fishing in Japan. Glover imported trout from Canada and released it to "Yukawa" in Senjogahara Marsh at that time, which still lives and attracts many anglers now fishing in Oku-Nikko. 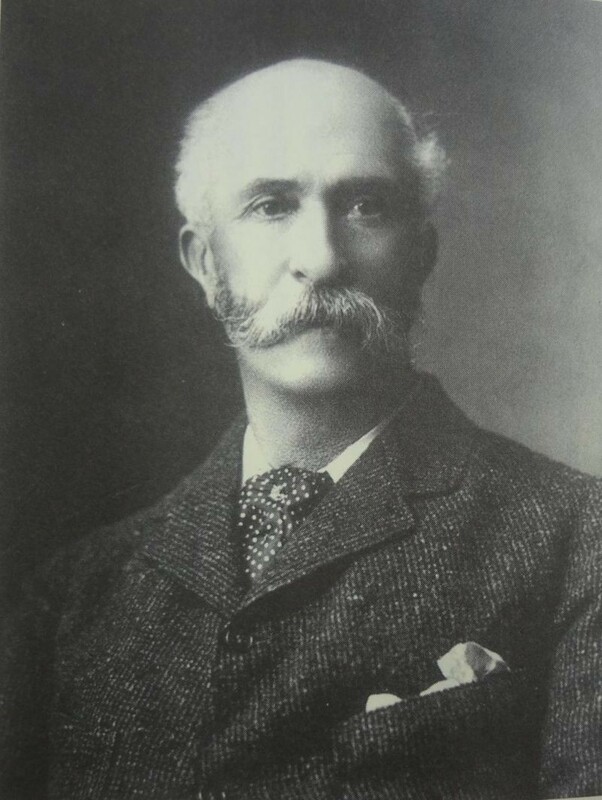 Hans Hunter, an English business person, who bought Glover's house and reopened it as "Tokyo Angling and Country Club" where diplomats, international business people and upper-class Japanese could get together through trout fishing. Senju-ga-hama is one of fishing places where these people enjoyed trout fishing in the early 20th century. It is amazing that Nagasaki and Nikko, two famous locations are connected by Glover. 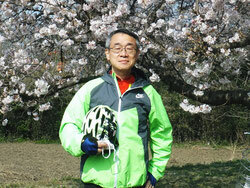 You can visit the place by E-bike trekking of B-Ike and may find your favorite historic story there. I pay a visit every day some sites and information sites to read posts, except this webpage presents quality based content. There is definately a great deal to know about this issue. I love all the points you made. Thankfulness to my father who stated to me concerning this blog, this blog is genuinely amazing. I was recommended this blog by my cousin. I'm not sure whether this post is written by him as no one else know such detailed about my problem. You are amazing! Thanks! May I simply say what a relief to uncover someone who genuinely understands what they are discussing over the internet. You definitely realize how to bring an issue to light and make it important. More people ought to read this and understand this side of the story. I was surprised that you're not more popular given that you definitely possess the gift.